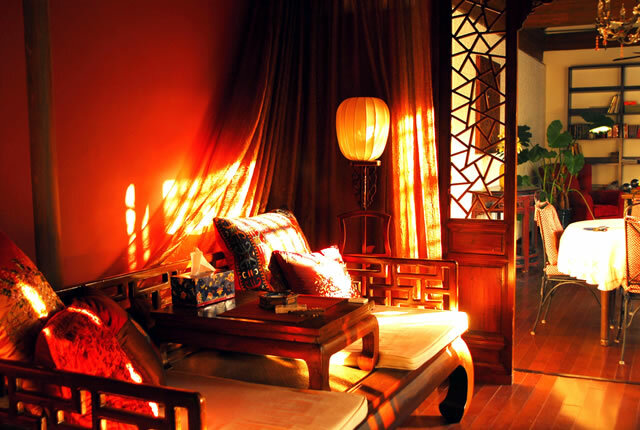 Cong’s Hutong is a boutique courtyard hotel located nearby the Forbidden City. The hotel has only four rooms, named by the four arts admired by ancient Chinese scholars, that is, Zither, Go, Calligraphy, Painting. 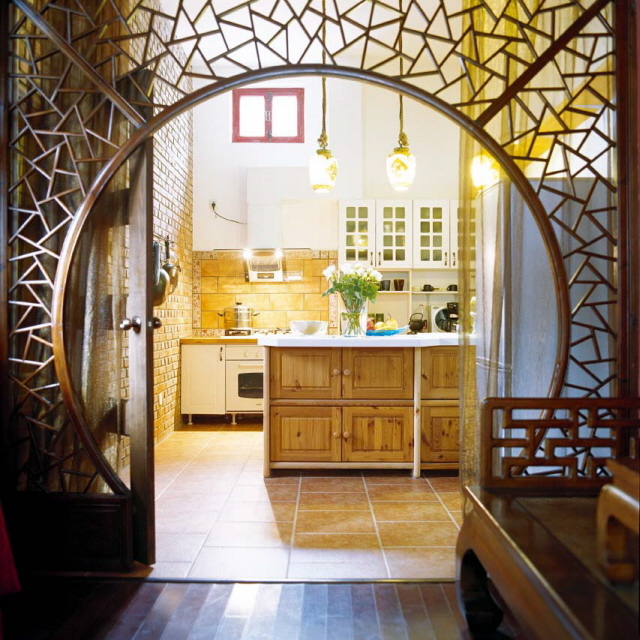 It offers guests an authentic Hutong life style which is fading away from the modernization of the city.